Type “mobile data collection” in your favorite search engine and you will find a large number of vendors in this category. Unfortunately, data collection alone does not, and cannot, help retailers and consumer packaged goods companies. Why? Data collection is a means to an end, not an end in itself. 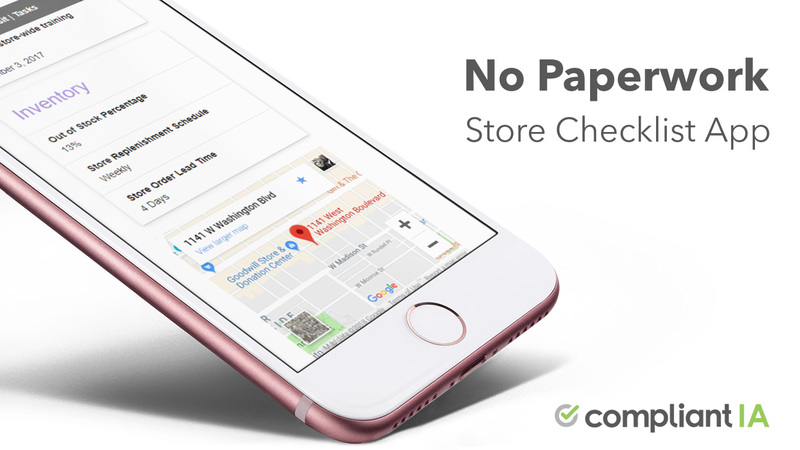 Focusing on the means can cause an organization to miss out on the benefits of the broader picture, when in-store data collection is the first step of an end-to-end “find it and solve it” workflow. Let us put this in perspective. A doctor does not just run tests. A doctor does not just give a diagnostic. A doctor prescribes treatment; a doctor cures. A doctor follows the patient through treatment and onto better health. Is your audit tool a simple data collection tool, barely capable of collecting evidence? Are you not able to treat the deficiencies and track them through completion? It is not simply a matter of adjusting the “definition” of mobile data collection either. Product categories, by design, carry a lot of assumptions and come with inherent limitations. 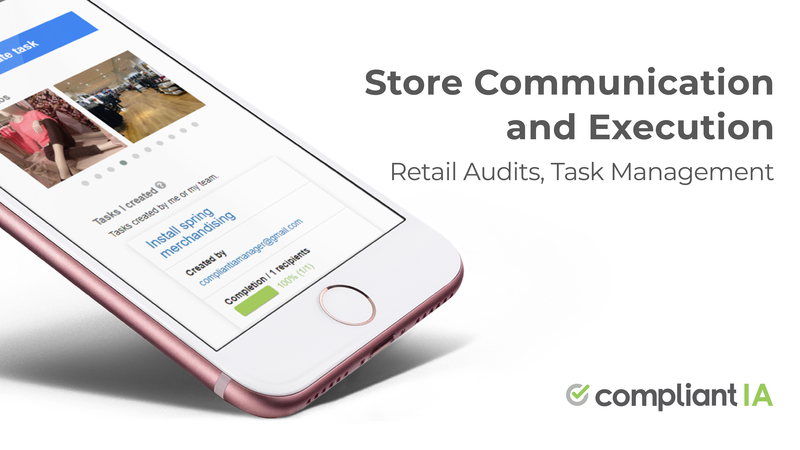 We believe that a retail audit program starts with in-store data collection but should not end there. It should not end until deficiencies are assigned and fixed. The purpose of the audit program is not to collect data but to produce actionable information. The overarching objective of a retail audit program is to improve store execution, drive sales and protect the brand. Pick a product category that delivers value all the way to the objective, not leave you hanging on the first step.